Insure integrity of all persons gaining entry to a specific area. 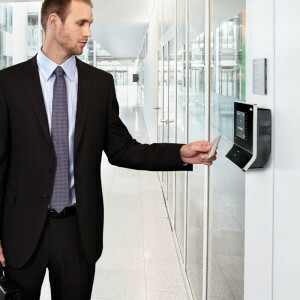 An access control system not only ensures that only authorised persons are gaining access to secure area, but the system will also accurately identify and record the entry and exit time of all authorised persons to the secure area. Xtreme Locksmiths are fast becoming a major part of the security industry, we endeavor to stock a vast range of mechanical and battery powered Digital Locks to suite all applications. 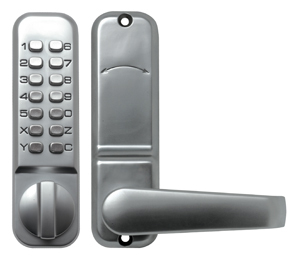 The highlight of this section is our range of digital locks which offer security and functionality at a competitive price. 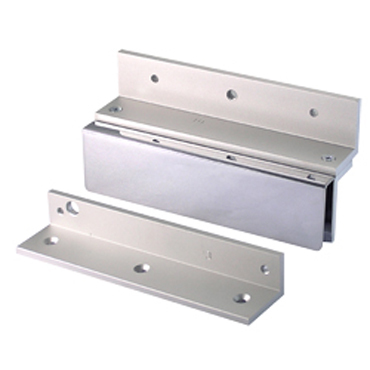 An electronic strike is an access control device used for doors, it replaces the fixed strike. This is an Electromagnetic Lock (Mag Lock). This consists of an electromagnet and an armature plate. Mag Locks are usually connected to an access control system. The access control system will release the Mag Lock by using smart cards, proximity, I-key or digital pads. These locks rely on electric power. 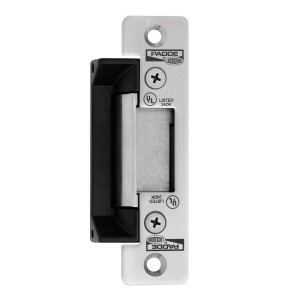 Magnetic locks work only on DC Current of 12 – 24 volts. Xtreme Locksmiths install CCTV systems for all types of locations and applications. We are agents for all major brands and will consult with your requirements to ensure you receive the system which suits your needs. We can supply you with a single camera system or a multiple camera system with digital recorders for storage and playback. 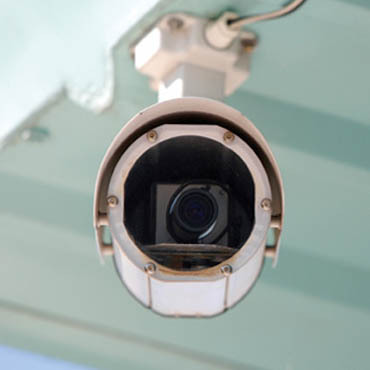 For hard to access areas we can supply wireless CCTV systems. Just call or email us for further details.